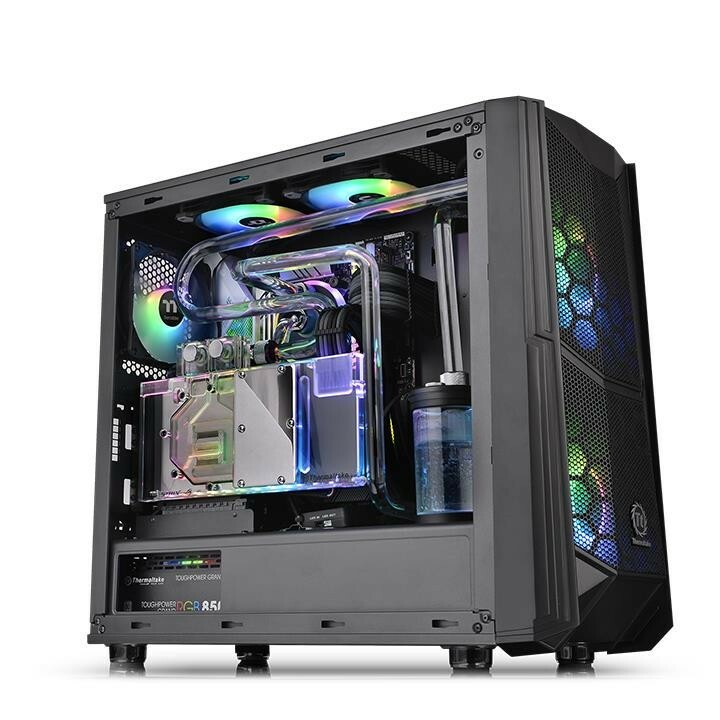 Thermaltake, the leading PC DIY premium brand for Cooling, Gaming Gear and Enthusiast Memory solutions, launches the new Commander C Series Tempered Glass ARGB Mid-Tower Chassis. Designed to expand the gaming spirit, the Commander C Series Tempered Glass ARGB Mid-Tower Chassis takes the front panel design to the next level. The Commander C Series inherits the Thermaltake classic chassis design and combines new design elements. 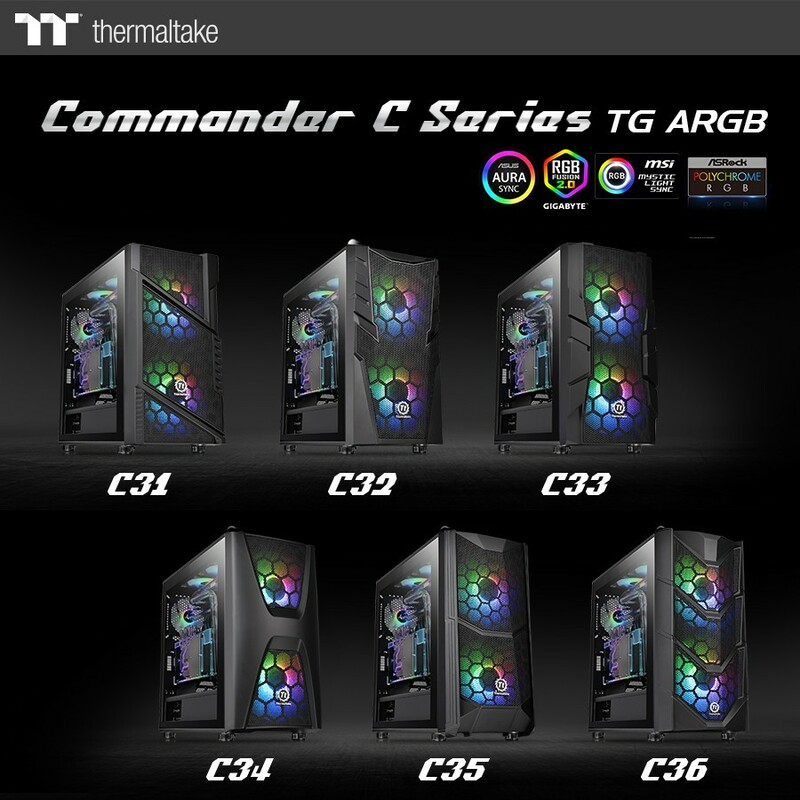 The Commander C Series features six different models: C31, C32, C33, C34, C35 and C36, which target a wide range of PC gamers and enthusiasts. Each piece undergoes a rigorous process of survey, observation, experimentation, remodeling, and manufacture, to guarantee ultimate customer satisfaction. 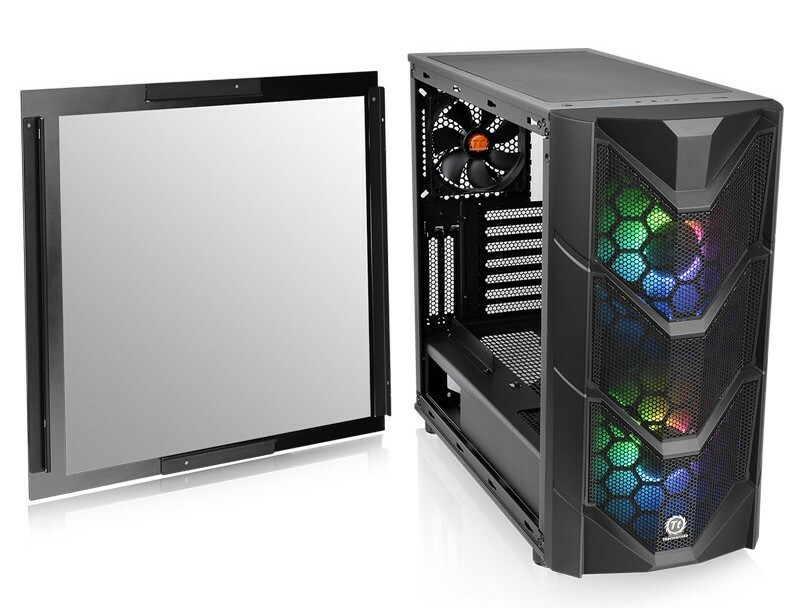 The Commander C Series features an enlarged tempered glass side panel, preinstalled two 200mm 5V ARGB front fans and one 120mm standard rear fan for optimal system ventilation. The 200mm 5V ARGB front fans deliver 16.8 million-color RGB illumination and sync with RGB capable motherboards from Asus, Gigabyte, MSI and ASRock. The Commander C Series comes equipped with GPU mounting, advanced cable management and flexibility for high-end components. The Commander C Series supports the latest PC hardware, and is not only fascinating in appearance but also powerful in performance. 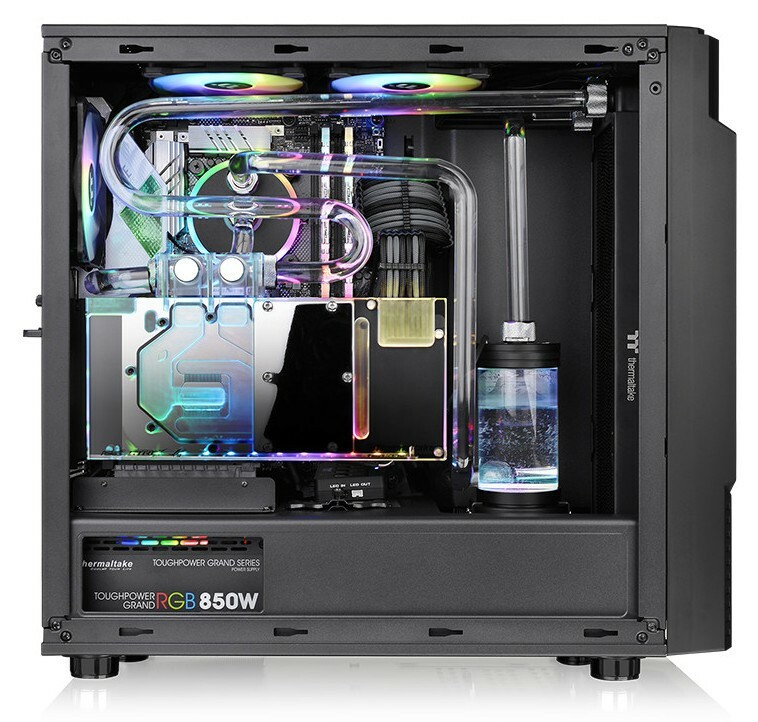 With six different models, the new Thermaltake Commander C Series Tempered Glass ARGB Mid-Tower Chassis provides users limitless DIY options. Thanks to the built-in 5V RGB switch board, the Commander C Series is able to deliver the addressable RGB lighting customization through the I/O port RGB button that cycles through 7 different lighting modes and a range of different color options. The 5V RGB switch board also supports synchronization with ASUS Aura Sync, GIGABYTE RGB Fusion, MSI Mystic Light Sync and ASRock Polychrome motherboards. 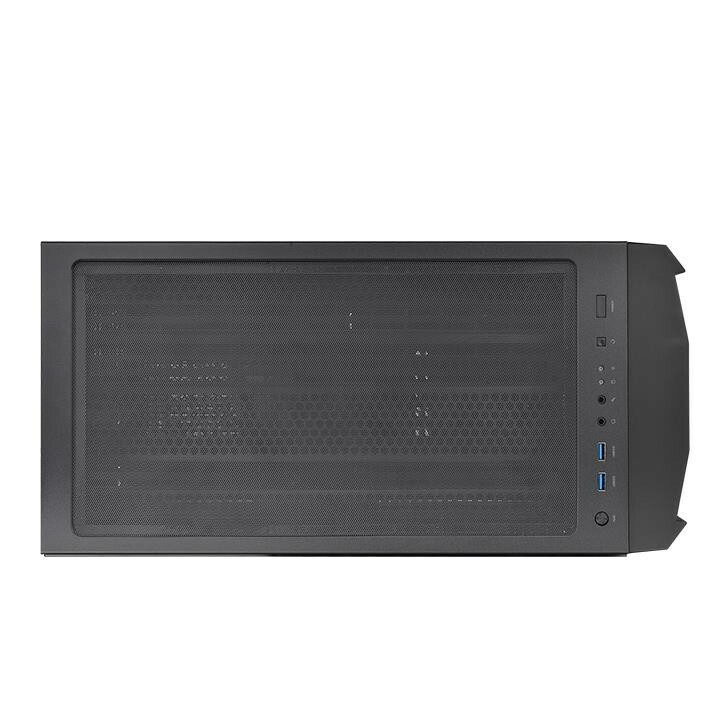 The Commander C Series is designed with outstanding expandability supporting a tower CPU cooler with a maximum height 180mm, a dual expansion slot for VGA of up to 310mm in length and reservoir and power supply length of up to 200mm. PSU Cover is also equipped inside the Commander C Series which improves airflow and hides those unsightly cables. Moreover, The Commander C Series is optimized for excellent cooling capability with two 200mm 5V ARGB front fans and one 120mm standard rear fan. 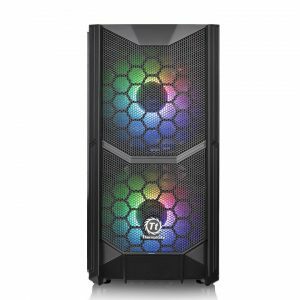 The case is able to house up to two 200mm, two 140mm or three 120mm front fans, up to two 140mm fans on top to allow users to build a complete high-end system. 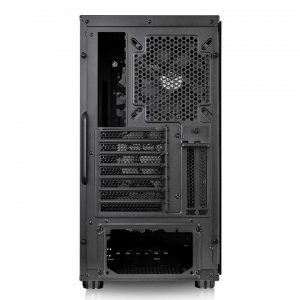 Specially designed for dual GPU placement options, the Commander C Series has the support for vertical graphic card layout with dual PCI-E slots design. Integrated riser GPU support bracket not only prevents the graphic card from sagging, but also helps to reduce the weight on the motherboard PCI-E slots. 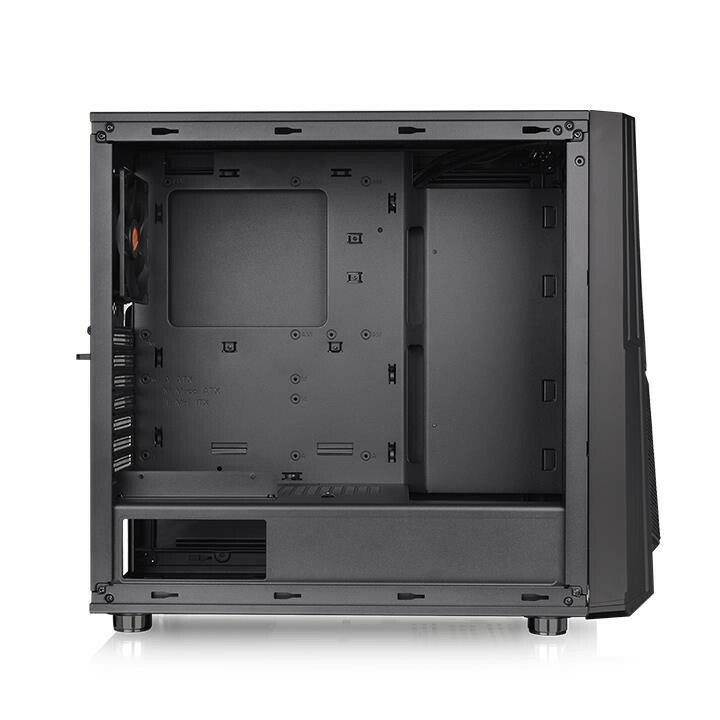 The tempered glass side panel of the Commander C Series is built to be more durable and scratch resistant than older acrylic panels. Dual 3.0 USB ports on the top-front panel grant direct access when needed. As well as an ARGB button for controlling 7 lighting modes of ARGB fans.